This is probably a little overkill for my purposes, but I didn't want to wait for the B450 boards to come out in late July or go through the hassle of updating a B350's BIOS just in case I received a board that wasn't Ryzen 2000 ready. In any case, this is a gorgeous board and has worked perfectly. 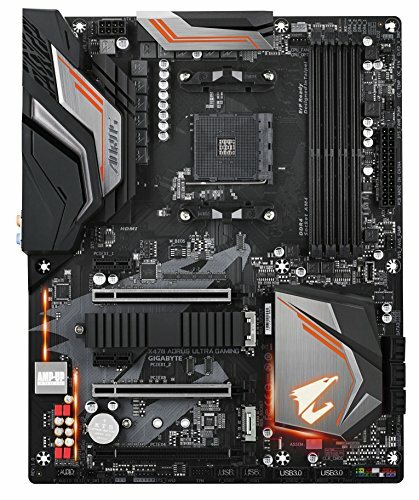 Great VRM heatsinks, seems to be good build quality, and I'm hoping it'll be a good board to expand into as I upgrade parts in the future. For the price of $140 I can't complain, Since it was my first build I was confused but it works. Maybe a bit too expensive. Many possibilities to plug in your cables (enhances cable management), you have everything you need. Cool LED. My favourite feature is the .M2 heatprotector, increases the power of my SSD a lot. 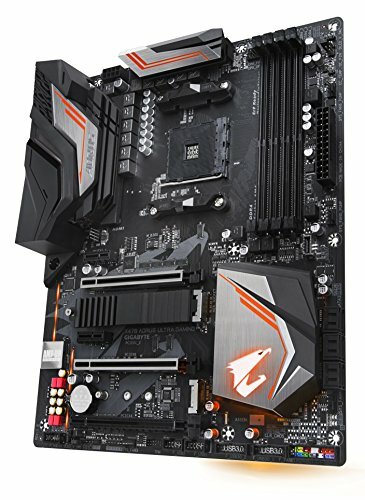 A very nice budget motherboard for the AM4 chipset. Nice BIOS, and the App Center from Gigabyte lets you configure various things, like the RGB. Got this for $110 at Microcenter after I decided to stop waiting for B450. The RGB is nice, not a fan of orange, but I can't see the orange accents through my tempered glass that much anyways. Ports are plentiful. AMD StoreMI is headache and caused me a nightmare. The APP Center from Gigabyte is nice to have, but I can't download RGB Fusion for it. It claims I don't have APP Center, but I clearly do. This means I can't sync my case RGB or CPU cooler RGB to it, which is annoying, but seems to be more of Windows problem. This is a really great motherboard. overclocking was a learning curve since I'm a noob but I ended up figuring it out. Updating the BIOS was fairly easy. Plenty of fan headers and the RGB lights are cool too, just not as bright as I thought they would be. And the software is crap but not really the boards fault. 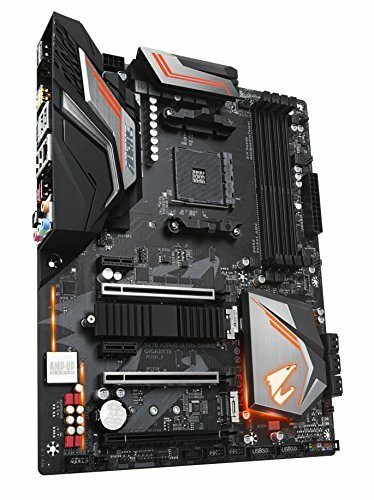 Decent motherboard, great price, RGB was a nice touch. Does what I need it to do, and supports all my PCIe cards, so there. 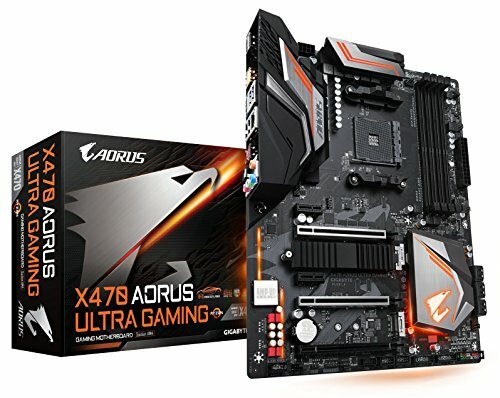 Great Motherboard had no problems with installing parts whatsoever. BIOS is also easy to work around.